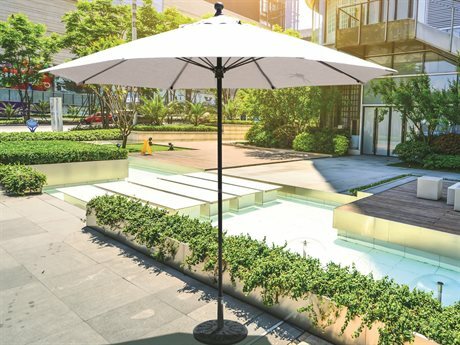 Aluminum has become the gold standard material in the contemporary patio umbrella market, prized for its lightweight build, versatile usability, affordable price point, and durable construction. 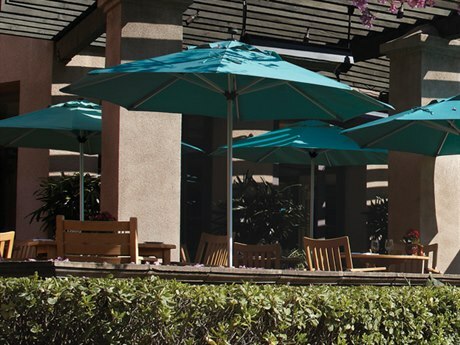 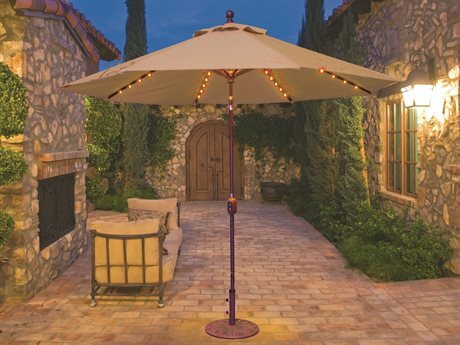 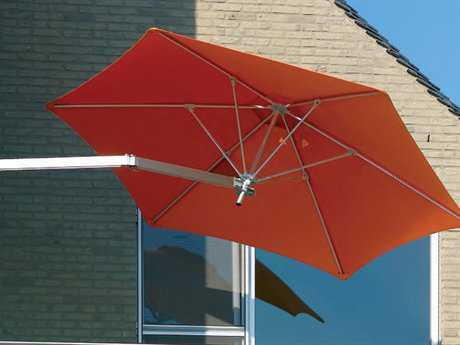 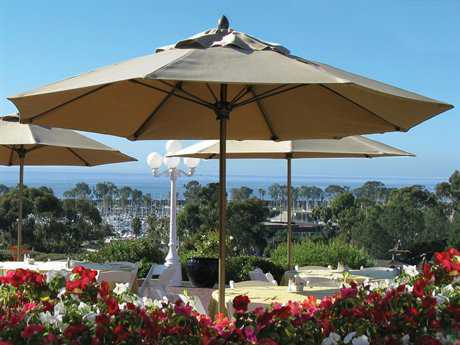 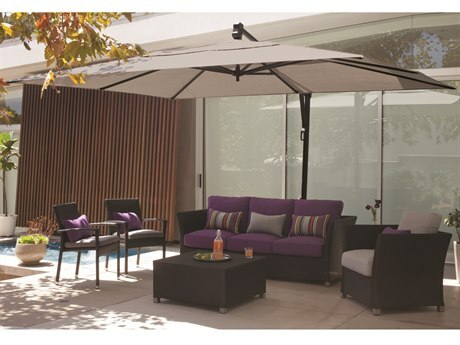 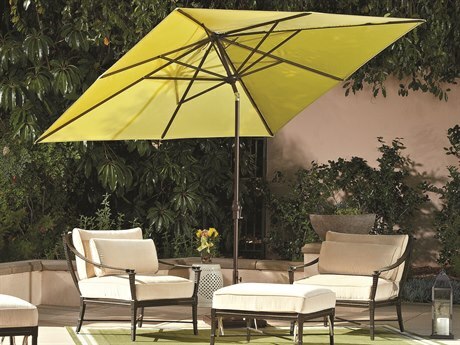 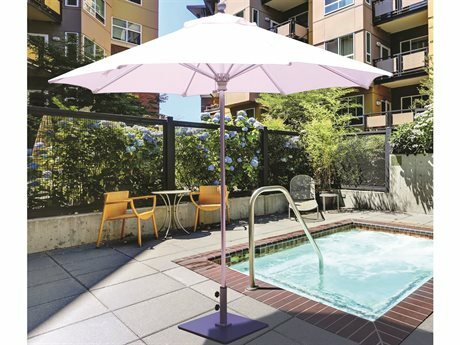 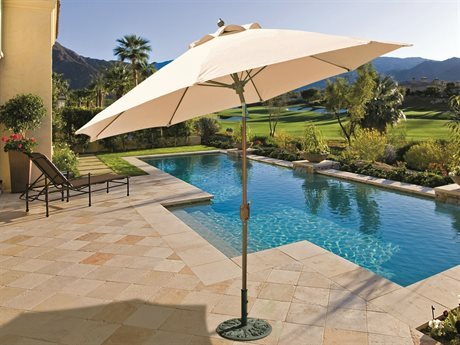 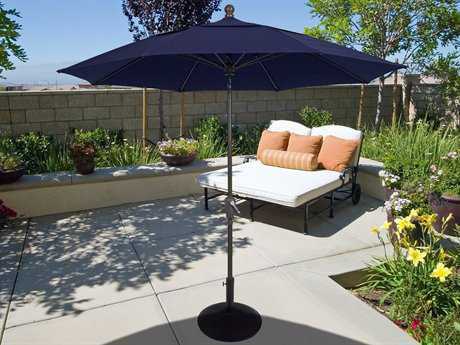 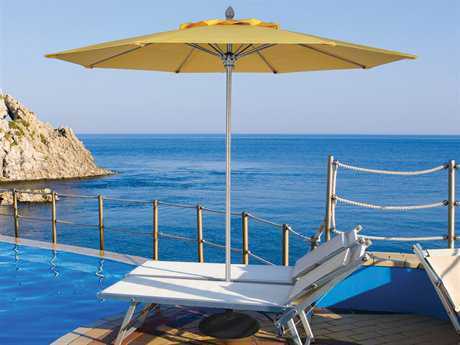 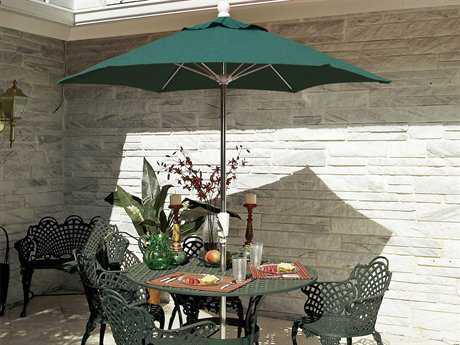 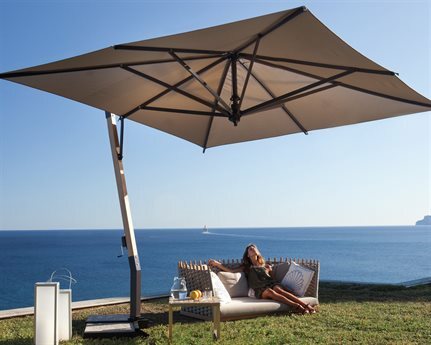 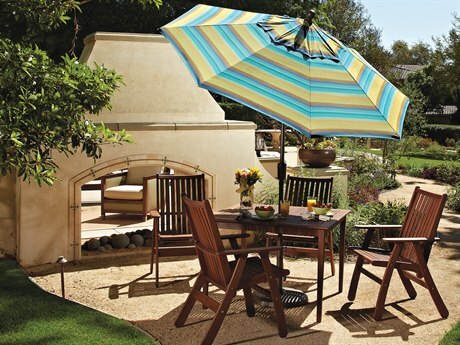 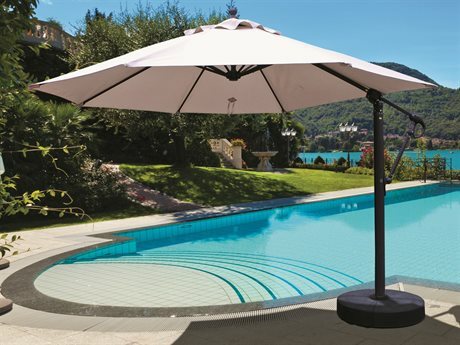 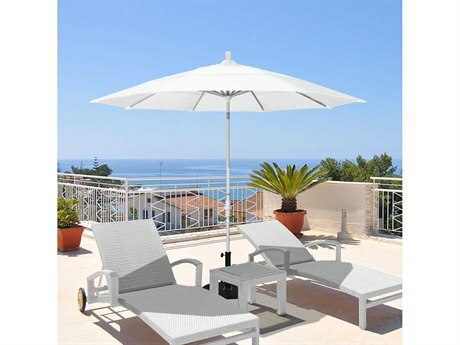 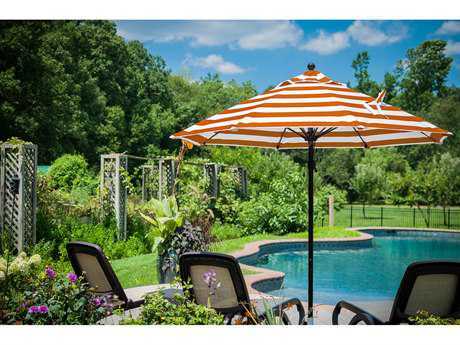 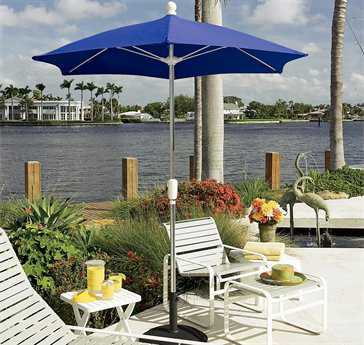 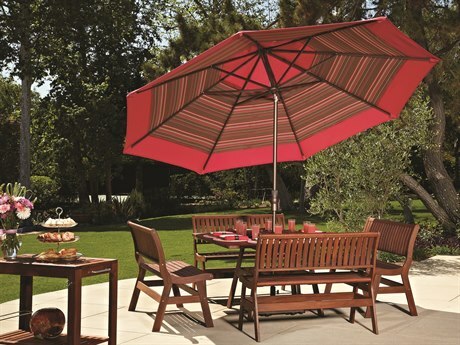 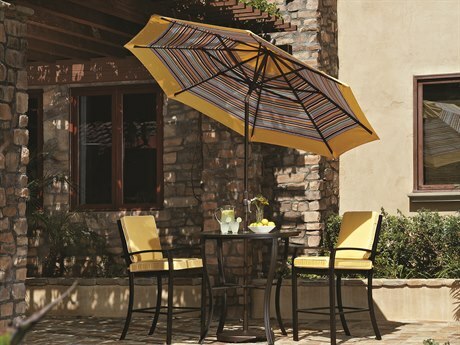 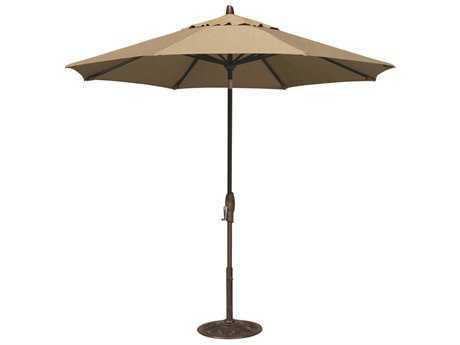 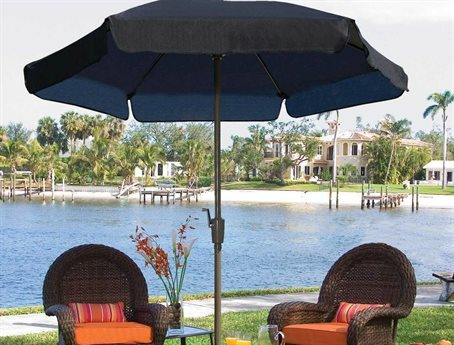 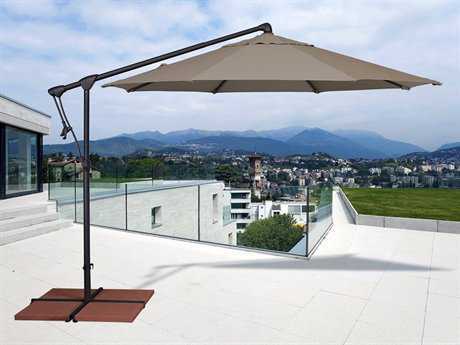 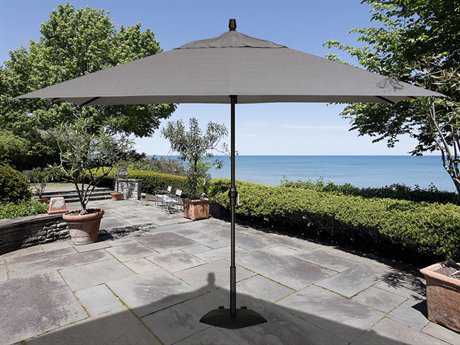 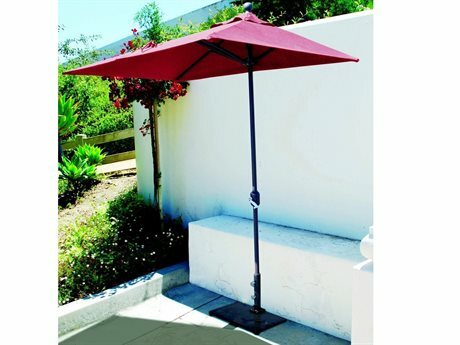 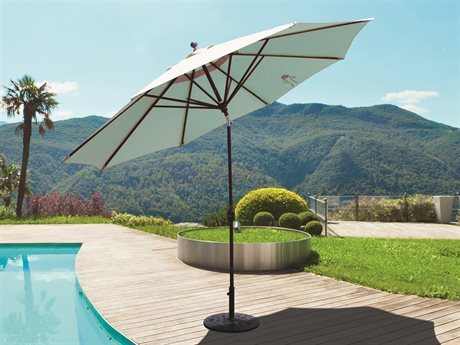 PatioLiving offers an extensive selection of aluminum umbrellas from only the top brands. 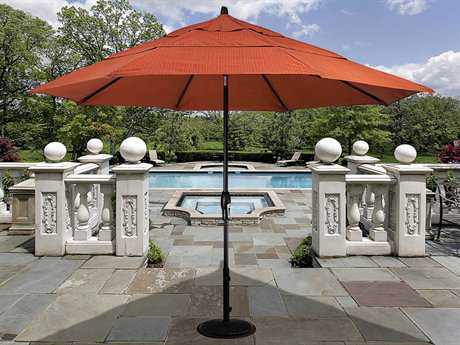 Our inventory includes a variety of styles, shapes, colors, and finishes, and available sizes range from 4’ to 13’, with style options such as cantilevered, crank open, push open, and tilt. 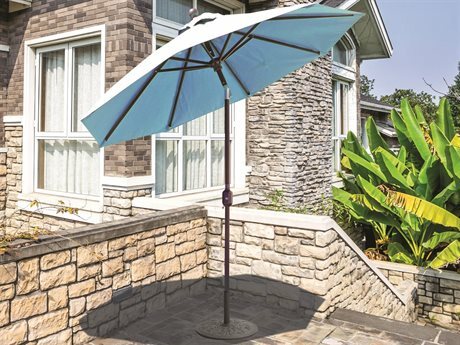 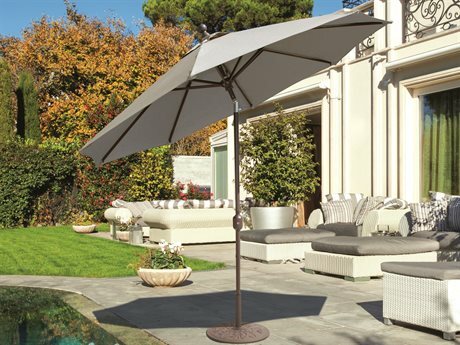 These sleek and simple aluminum outdoor umbrellas function beautifully in almost any outdoor setting, either residential or commercial, and bring an element of decorative dimension to any space. 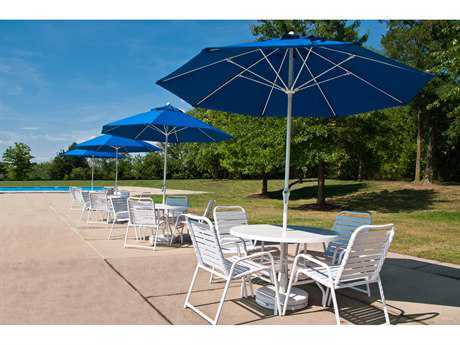 Residential and commercial customers alike choose aluminum outdoor umbrellas for their durability, versatility, and competitive price. 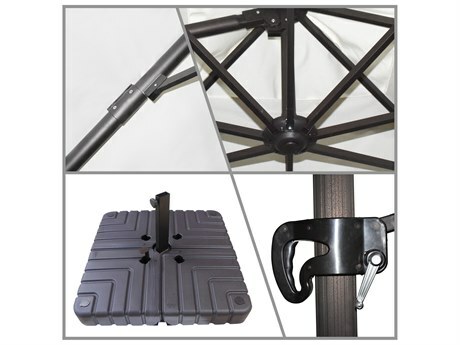 Aluminum (especially tubular aluminum) is very lightweight, making it easy to move, store, and adjust with very little effort. 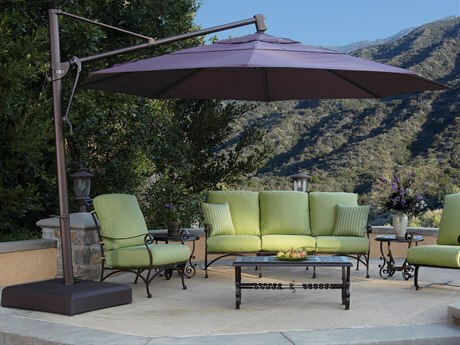 In addition to being lightweight, aluminum is also sturdy and strong enough to withstand extended exposure to wind and rain. 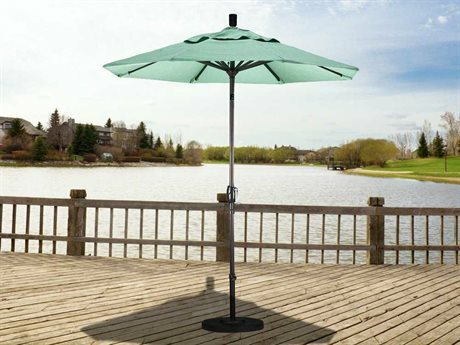 Aluminum umbrellas are corrosion resistant, making them low-maintenance and sure to appear like-new even after years of use. 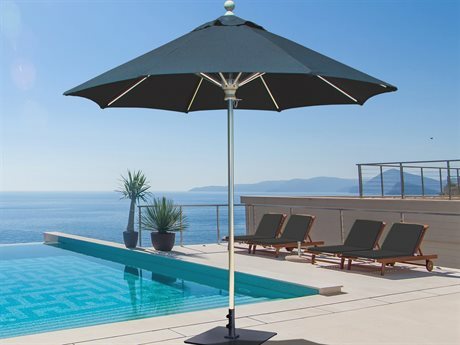 In today’s market, many of these umbrellas are finished with a powder-coating to help prevent their outermost layer from oxidizing. 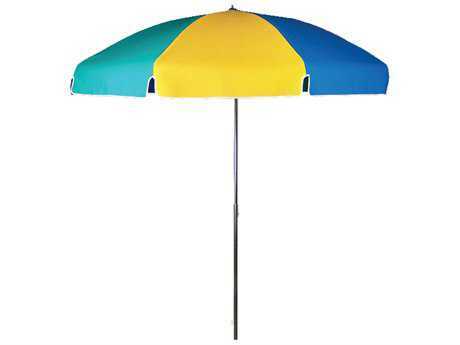 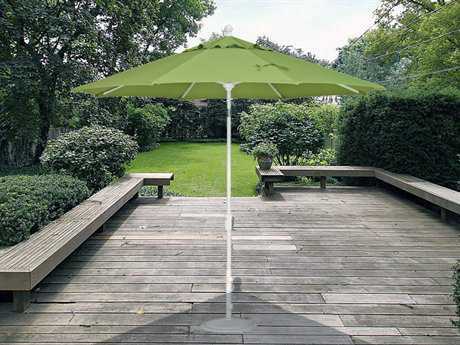 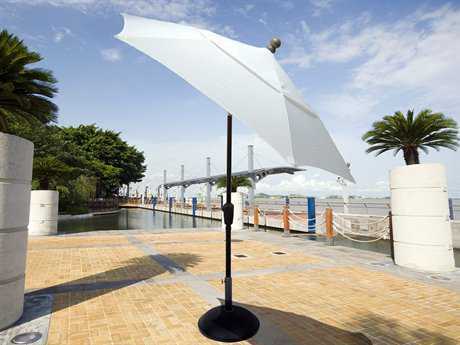 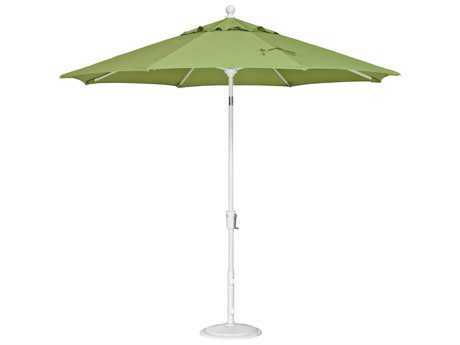 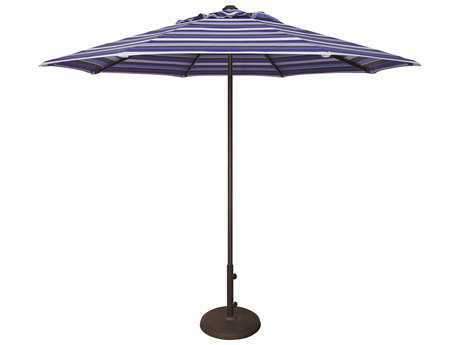 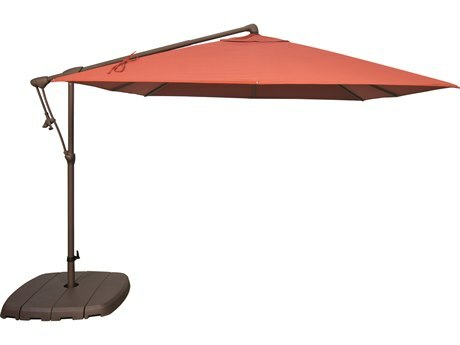 The powder-coating contributes further to the umbrella’s already outstanding longevity. 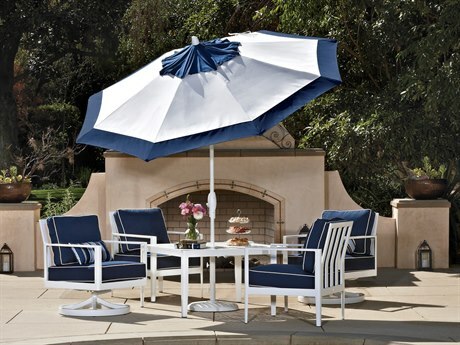 Aluminum outdoor furniture is characterized by the signature design staples of sleek lines, casual elegance, and simple styling. 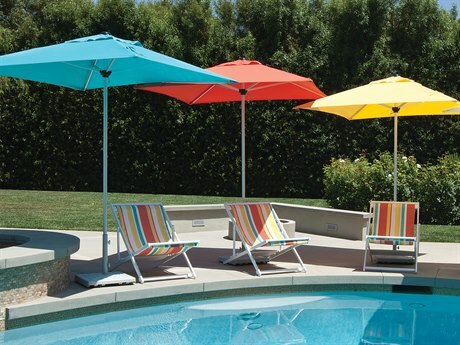 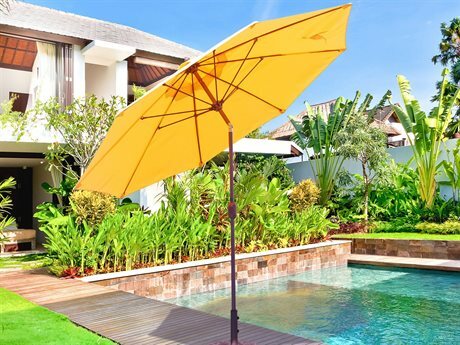 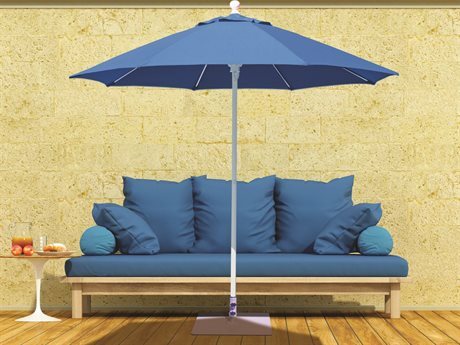 The classic look of these umbrellas complements almost any aesthetic, and pairs well with most patio furniture arrangements. 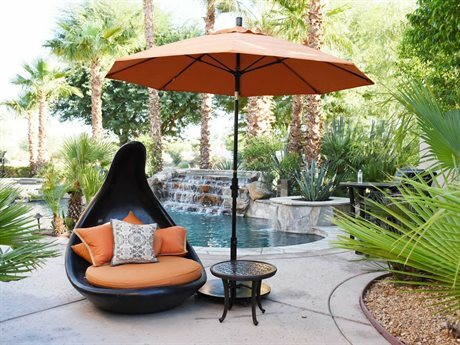 Depending on the size, fabric, and finish of your umbrella, it can be easily be styled to blend with an existing aesthetic or serve as a striking decorative accent. 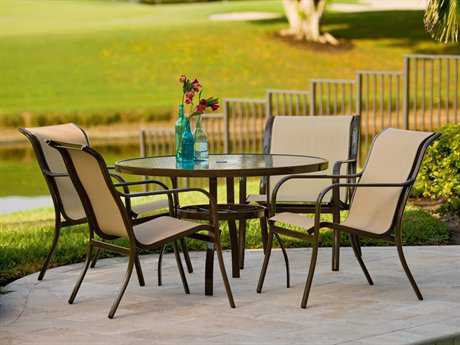 PatioLiving carries aluminum lounge sets as well as aluminum dining sets. 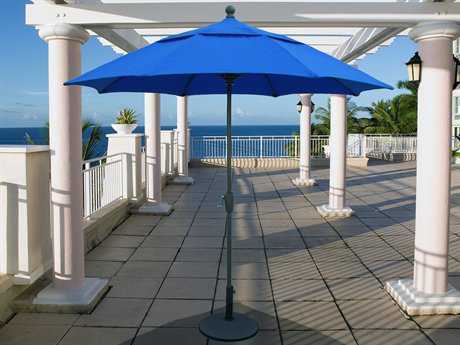 Browse our selection of aluminum outdoor umbrellas now and find the perfect fit for your outdoor living space or commercial area.